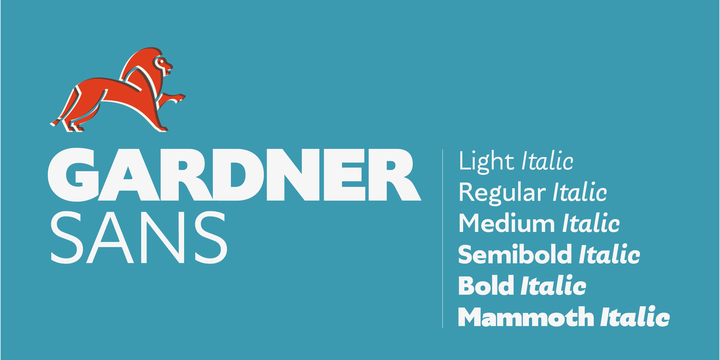 Gardner Sans is a sans serif typeface created by Lewis McGuffie and published by Lewis McGuffie Type which was inspired by a few historical sources. With a humanist touch it is available in 6 weights and italics which is suitable for small sized and display lettering. Have fun! A font description published on Friday, December 8th, 2017 in Fonts by Alexandra that has 1,855 views.